Life at home is the KEY to your independence! When you're faced with needing care or giving care a little help can go a long way. 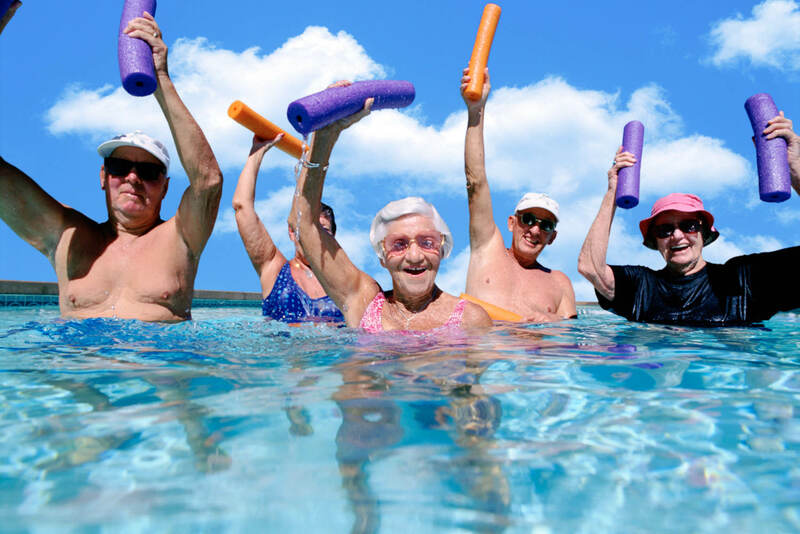 Aging doesn't mean we have to put our favorite hobbies and activities on hold. Our caregivers help your loved ones live each day to the fullest. We are a professional, full-service agency operating in the state of Ohio. Our services include non-medical home care and companion care. We take pride in hiring and placing only the most compassionate and experienced caregivers. Your loved one will be in very good hands. With over 22 years of direct patient care experience, we understand the challenges and decisions you and your loved one face. We have the knowledge and compassion to make these things easier for our clients. Taylor Made Home Care provides services for individuals with Alzheimer’s and related dementia as well as those suffering from Parkinson’s. At Taylor Made Home Care we provide 24-hour on call coverage by one of our care supervisors for emergencies and other important matters. 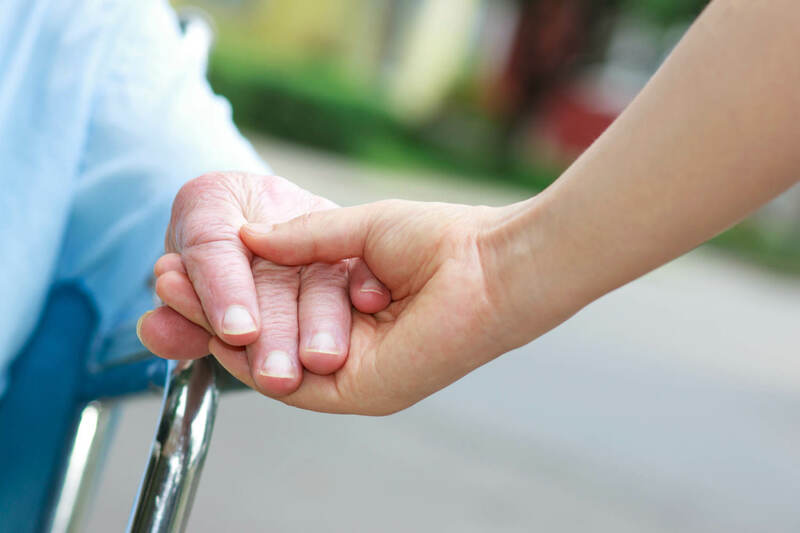 We offer a complimentary consultation to help assess the home care needs of your loved one. Though not required, family members are encouraged to participate in the process. When you or a loved one needs short or long term assistance with daily living needs, your home is the most convenient and comfortable place to receive care. The loss of independence can be a person’s biggest fear. As a Health-care professional with over 22 years of direct patient care, I understand the challenges and tough decisions that you and your loved ones face as you get older to maintain your independence. At Taylor Made Home Care, LLC we have the knowledge and compassion to make these decisions easier for you. 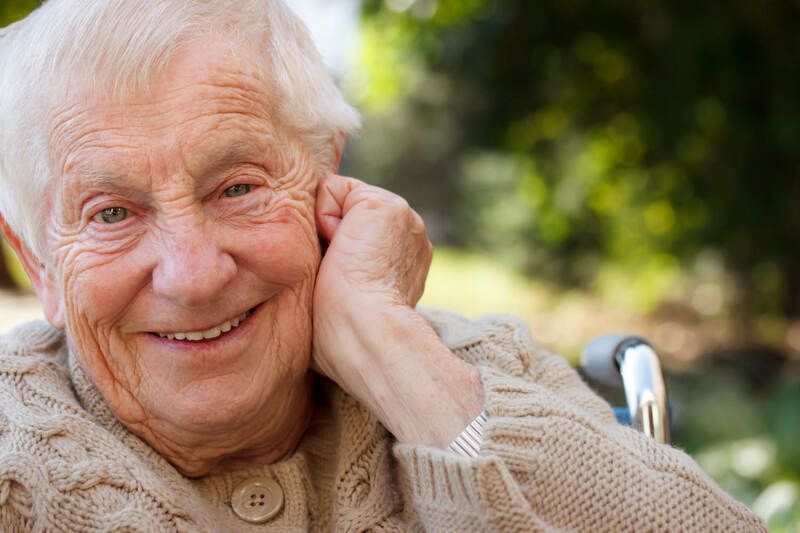 Taylor Made Home Care provides non-medical home care/companionship services to seniors and others who need assistance with everyday activities. Whether you are recovering from surgery, prone to falling, living with Alzheimer’s or dementia, or have limited mobility, we can help. Options include 24 hour live-in care or as little as a few hours of care. We will customize a plan specific to your needs. Asking for help is sometimes hard to do, but we are here to make life simple for you. Our experienced, compassionate, and dependable caregivers provide our clients with loving care and assistance to make their lives easier and safer. Loved ones will have the peace of mind knowing your care is in such good hands. All caregivers are screened, bonded, and insured so you know you are getting the best possible care. 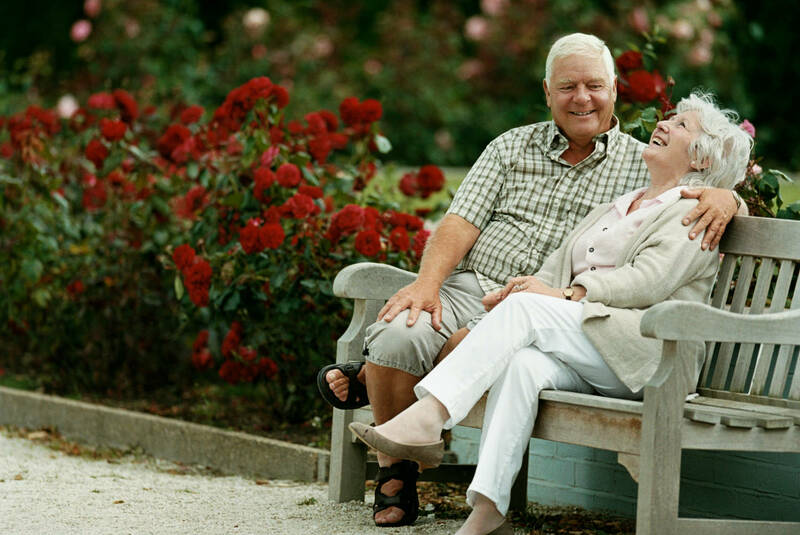 We also provide services and companionship to individuals who reside in an assisted living facility, or nursing home. Our goal at Taylor Made Home Care is to make you comfortable with your decision, and we will make sure that everything is custom fit for your in-home needs. Taylor Made Home Care has partnered with the best organizations in the home care field. Dependable, flexible, efficient — never too busy to answer your calls right away. Recommended to me by a physical therapist. Happy to say that my experience with Taylor Made has been a very pleasant one. Qualified and friendly employees who will go the extra mile for me if needed. The services were wonderful. Kathy, your kindness and compassion was overwhelming! I have nothing but praise for Taylor Made Home Care. I cannot begin to thank all of you enough for everything you have done for my family. All of you have made these last few years…bearable!! Your caring ways and kind words have boosted me up more than once, so I can only imagine what you have done for my Dad. I’m very satisfied with Lisa in all aspects. She’s always on time does everything I ask & usually has that done before I even asked. Very punctual. Kathy Taylor is a wonderful person — she really cares about her clients and making sure they are properly cared for. I would not hesitate to recommend this company and its services to anyone. I had a great experience with them. With their help I was able to keep my father in his home up until 3 days before he passed away. I could not have done this without them. I will be forever grateful! The women who take care of my mother, treat her like their own. I have no worries when my husband and I leave town. I would recommend Taylor Made Home Care to everyone. Thank you. Taylor Made Home Care provided us with exceptional service. We were so grateful someone recommended you to us, and would not hesitate to recommend you to anyone in need of your services. The owners and staff sincerely care for their patients, providing them with not only necessary care, but also going the extra mile to include developing friendships, listening and talking in such a way as to let the patient know they are important. To me this is not just a job but a family. Kathy Taylor is an amazing individual with an amazing company. When I wake up in the morning I know I’m needed and when I go to bed at night I know in my heart that I have made a difference in someone’s life. In all my years working for a Home Care Agency I have never quite experienced such a unique company or employer such as Taylor Made Home Care. I’m honored to be a part of TMHC and you and your loved ones will be too! Working for TMHC has truly changed my life for the better. I have always loved helping people and found that caregiving was my strong point. My job is special because even though I make an impact on all my clients’ lives I know that they have made a bigger impact on mine. I love working for Taylor Made because they offer me flexibility and stability in a career that means so much to me.